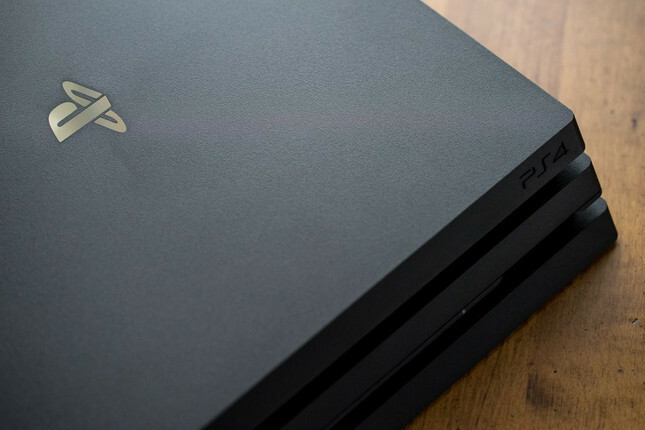 The service will be free to use for the first change, while additional change requests will come with a fee of approximately NZD$15, or NZD$7 for PlayStation Plus users. Sony has stated that all games published after April 1 2018 will support the name change, while titles that came out prior will require players to revert to their old PSN ID. Players can check a full list of titles affected, the most notable of which include Grand Theft Auto V, Bloodborne, and Warframe.